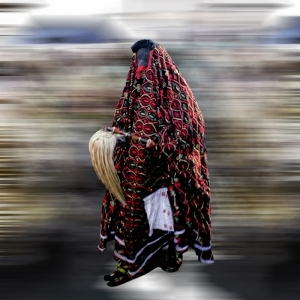 2014 | Archive | LagosPhoto | International art festival of photography in Nigeria. 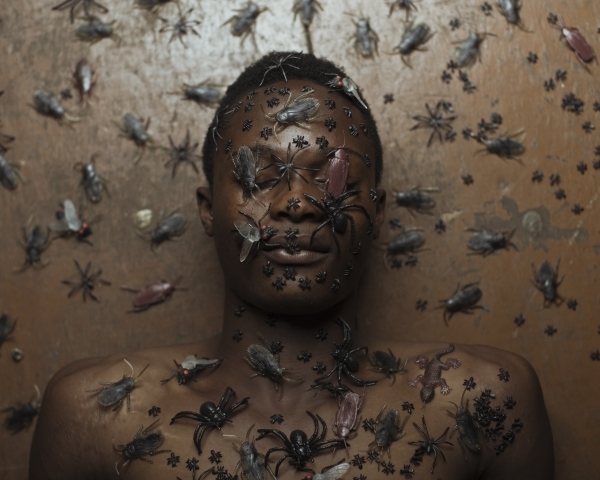 Staging Reality, Documenting Fiction, examines contemporary photographers working in Africa who negotiate the boundaries and relationships between photography, beliefs, and truths. Incorporating conceptual and performative strategies that expand traditional photographic practice, many contemporary artists working on the continent move beyond the confines of the photojournalistic gaze. These artists produce work that considers the complex social and political concerns that define a new Africa in the twenty-first century, and they explore how the ubiquity of images plays a vital role in how reality is constructed and articulated. Utilizing genres such as staged narratives, performance, appropriation, self-portraiture, and still life, these artists push the temporal and spatial boundaries of the photographic medium. In doing so, Staging Reality, Documenting Fiction considers how these artists imagine different futures and charter fictive worlds, using photography as a catalyst to investigate the changing realities of Africa today. LagosPhoto opened to the public on October 25, 2014 at the Eko Hotel & Suites, Victoria Island, Lagos. Satellite exhibition venues in arts and cultural spaces throughout the city extend to Omenka Gallery, African Artists’ Foundation, Stranger Lagos, Goethe-Institut, Alliance Francaise, and Miliki. Outdoor exhibitions in public spaces in Lagos included Muri Okunola Park (Victoria Island), Falomo Roundabout (Ikoyi), Beko Ransome Kuti Park (Antony), Awojobi Park (Onike), MKO Abiola Park (Ikeja), and Dolphin Park (Ikoyi).